La piazza: It’s one of the things I miss most about Italy. 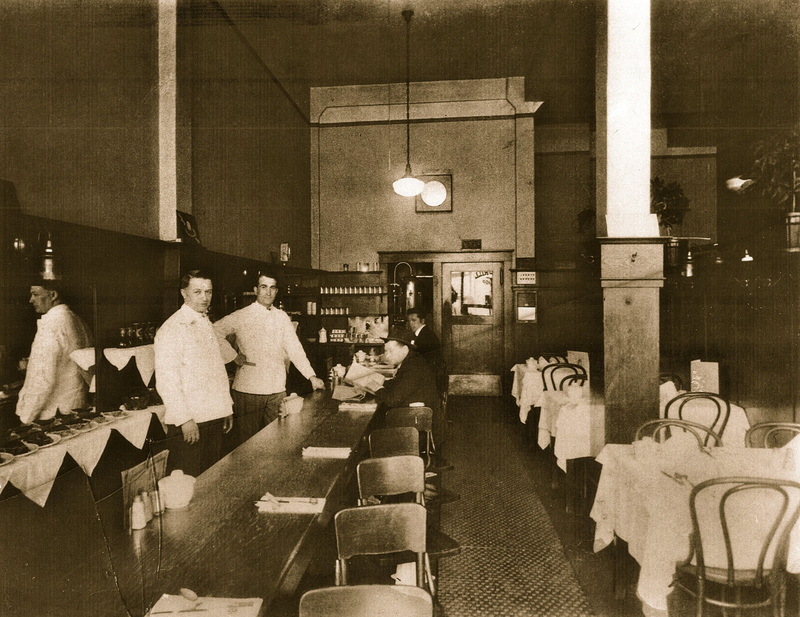 Because la piazza preserves the traditions and habits of the past, which modern life is swallowing. Because la piazza offers a newspaper stand instead of an app, interaction with people instead of technology and an outdoor space to breathe in where the world goes by in person rather than on a screen. Because la piazza becomes a canvas of local flora and fauna, the central hub of a neighborhood, where kids migrate in the afternoon to kick a soccer ball and grandparents perch on benches to watch the next generation whiz by — where life slows down. In the year and half I’ve lived in San Francisco, I’ve watched una piazza take shape, and by no coincidence it’s thanks to a group of Italians. 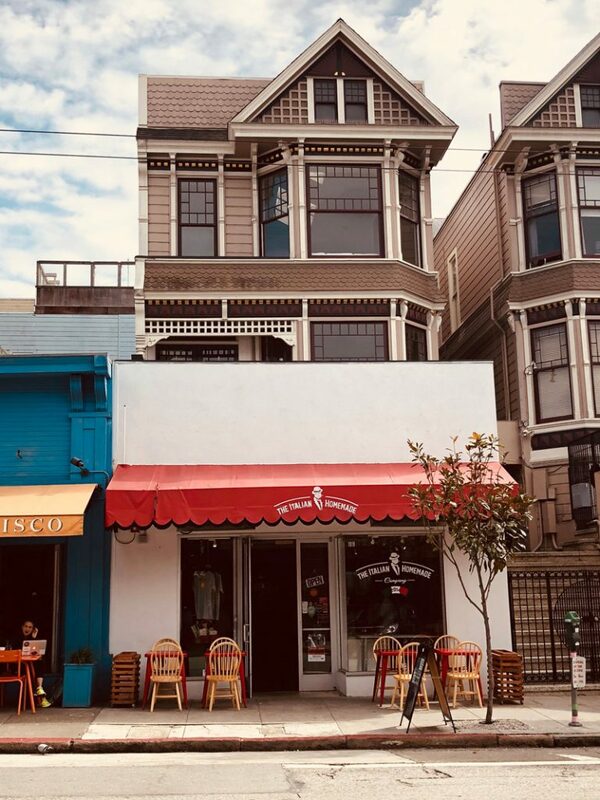 This piazza is not where you might think it would be: in the North Beach-Little Italy area of the city, which is an admirable community of shops, pizzerie and restaurants run by extraordinary Italian-Americans still operating their ancestors’ businesses. And it’s not oval, square or rectangular, like most piazzas. Instead, it’s linear, and it takes up two blocks on Union Street, between Laguna and Webster Streets. Here, my kids feel at home, as if back in Italy. 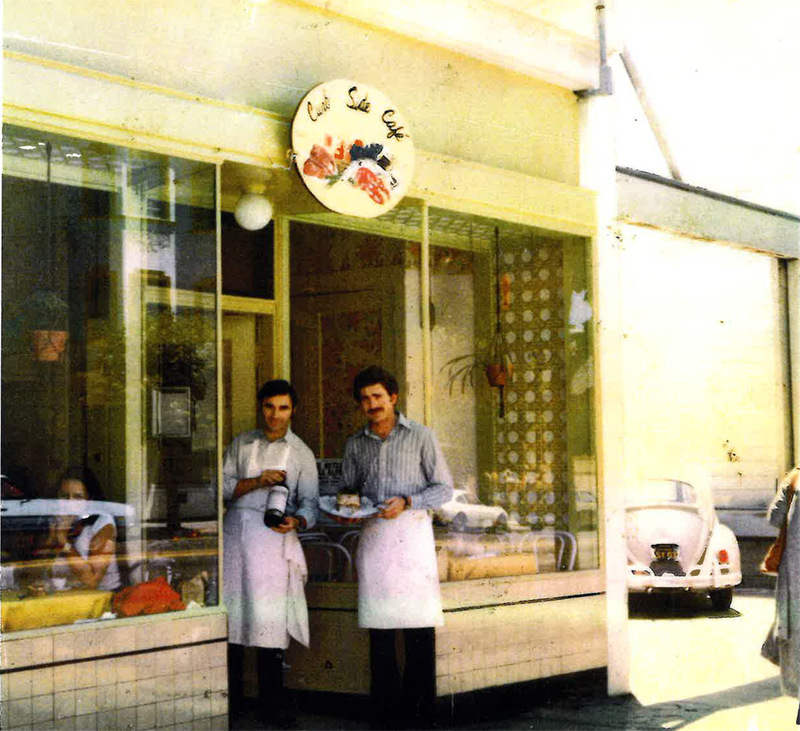 In these places, my kids can speak Italian, enjoy homemade Italian cooking and gelato, feel the bond of neighborhood friends, reminisce about the Italian culture they miss and see how the tradition of family-run businesses transcends from Italy to America. 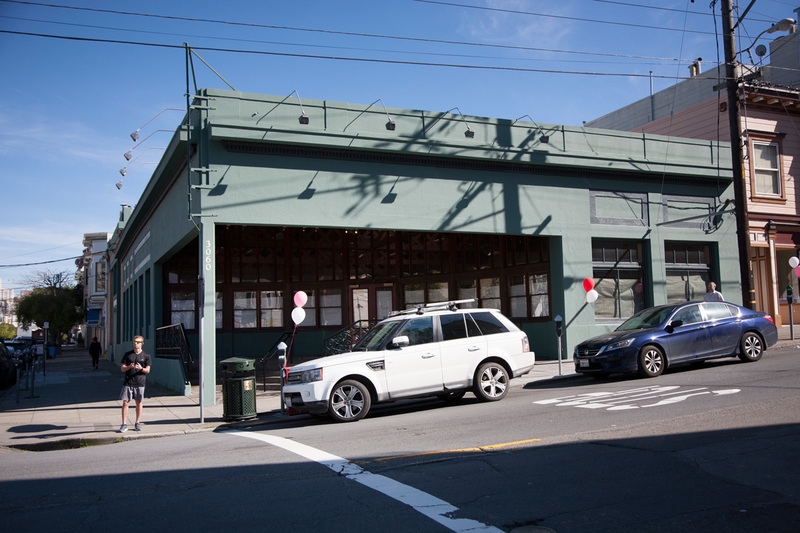 Verve Wine’s stylish shop is now open at 2358 Fillmore Street. 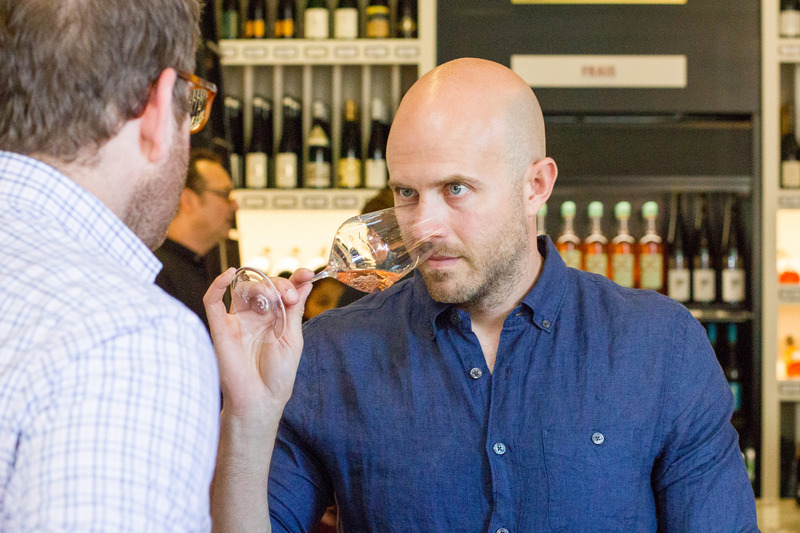 ONE OF New York’s top wine shops, Verve Wine, is opening a West Coast outpost at 2358 Fillmore today, bringing master sommelier Dustin Wilson back to San Francisco, where he and director of operations Eric Railsback collaborated at the late RN74 and Mason Pacific. 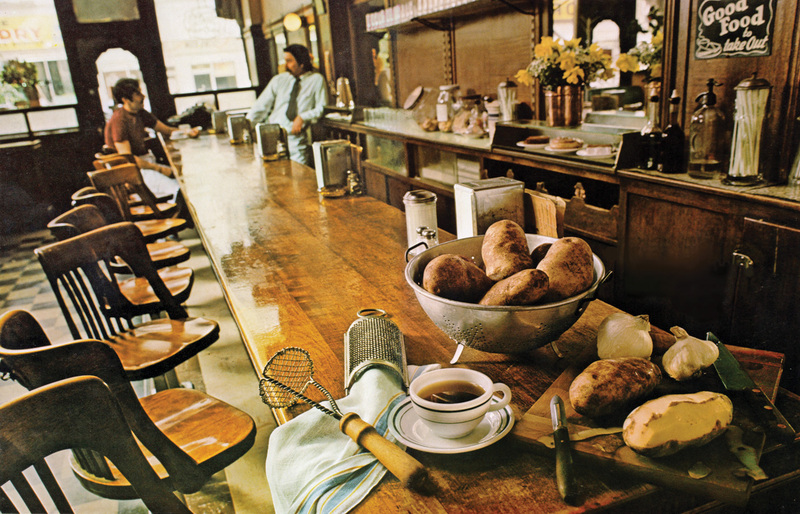 Wilson went on to greater glory in New York at Eleven Madison Park and in the film Somm before launching the first Verve shop in Tribeca. “We’re super excited to join the neighborhood and looking forward to getting involved and supporting the community,” Wilson said. 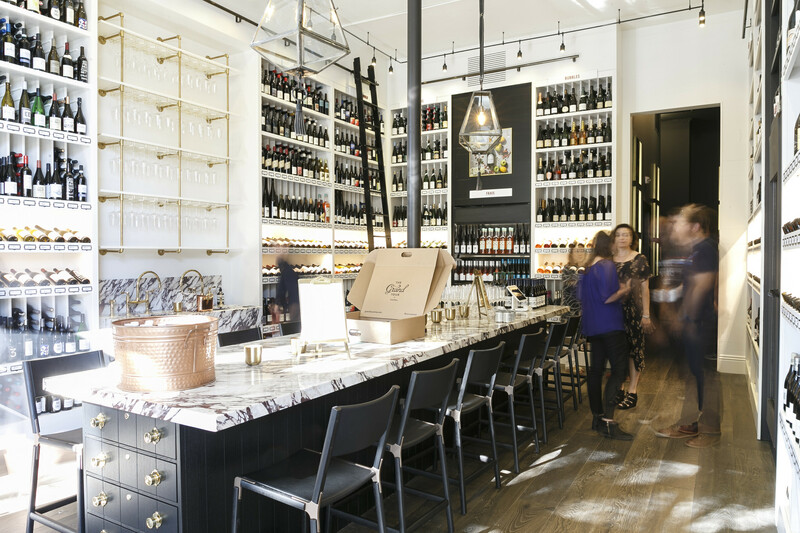 The stylish shop will offer small-production wines from Italy, France and California, as well as classes and tastings. 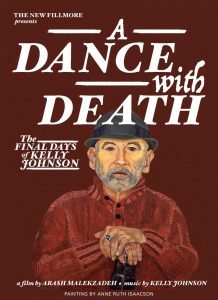 Wilson offered a few thoughts about the new shop and his return to San Francisco. 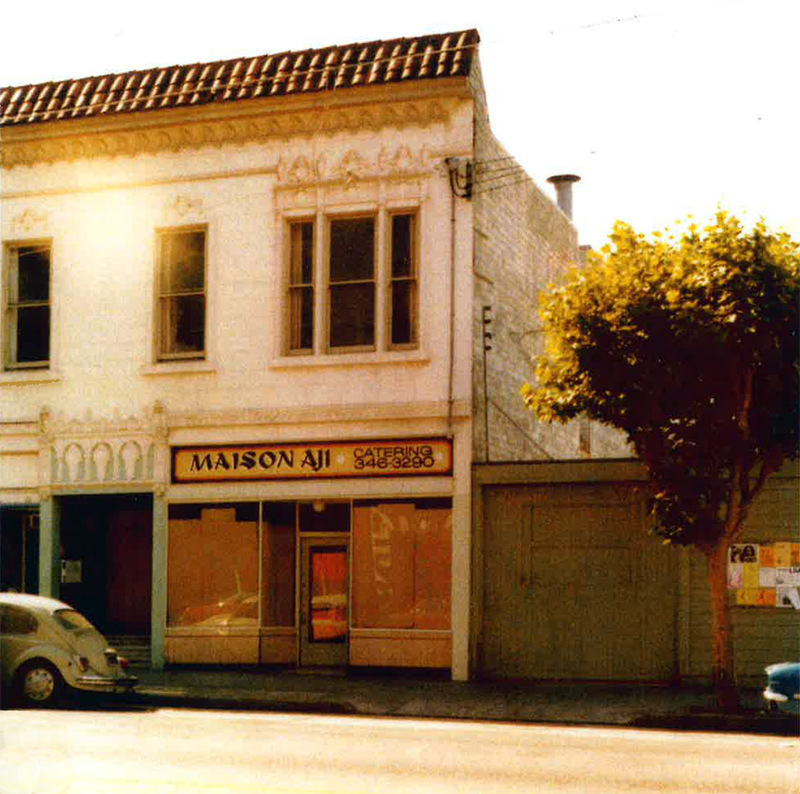 Why a shop on Fillmore Street? 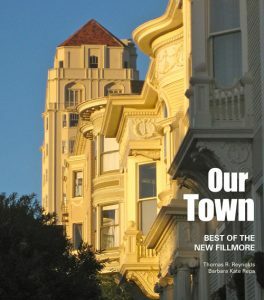 Fillmore Street in Pacific Heights is a vibrant, walkable neighborhood rich with retail stores and notable restaurants. I admire the neighborhood’s juxtaposition of international brands and small, local businesses, and its ability to maintain a strong sense of community. 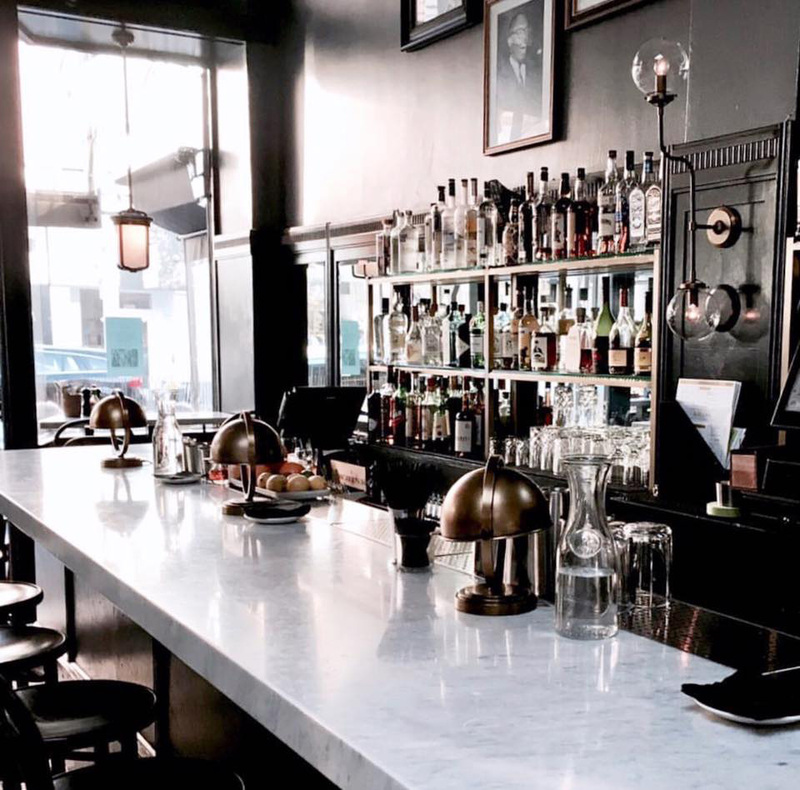 Between Fillmore Street’s Michelin-starred restaurants, rising star chefs and historic nightlife, it is clear that both residents and visitors appreciate food and drink much as we do. Isn’t coming from New York to California with wine a bit like bringing coals to Newcastle? 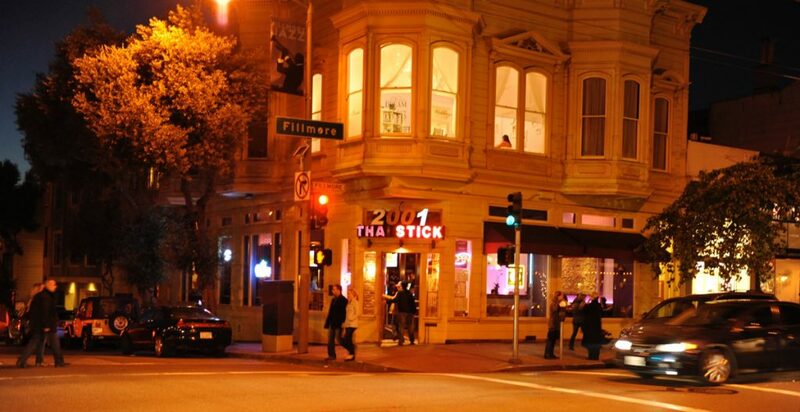 As a former resident, San Francisco left a lasting impression on me. 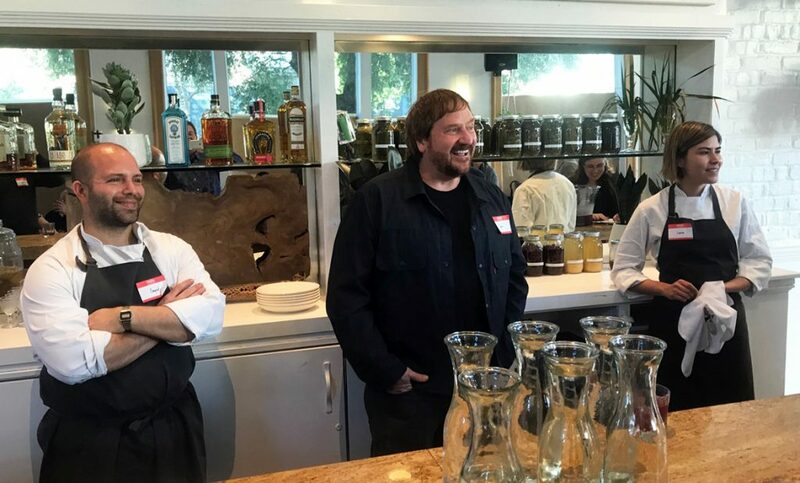 Leaving the city and my position at RN74 to serve as the wine director at Eleven Madison Park was bittersweet, but with California’s deep connection to wine, my return was inevitable. With our Pacific Heights store, we not only had the opportunity to design a space that truly captures our brand but also integrate technology — specifically, in-store iPads used to shop our 3,000 label inventory — in a way that would resonate with San Francisco’s tech-savvy locals. In addition to highlighting some of our favorite small producers and non-manipulated wines from California, we’ll introduce San Francisco customers to a variety of Old World wines and small allocations that are unavailable elsewhere. How often do you expect to be out here? As often as possible! I hope to be in town about once a month for about a week or so, if not more frequently, for events, tastings and to further explore the neighborhood. 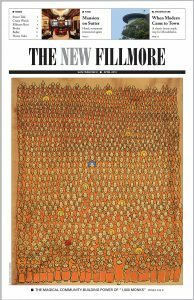 For more information, stop by 2358 Fillmore or visit Verve online. 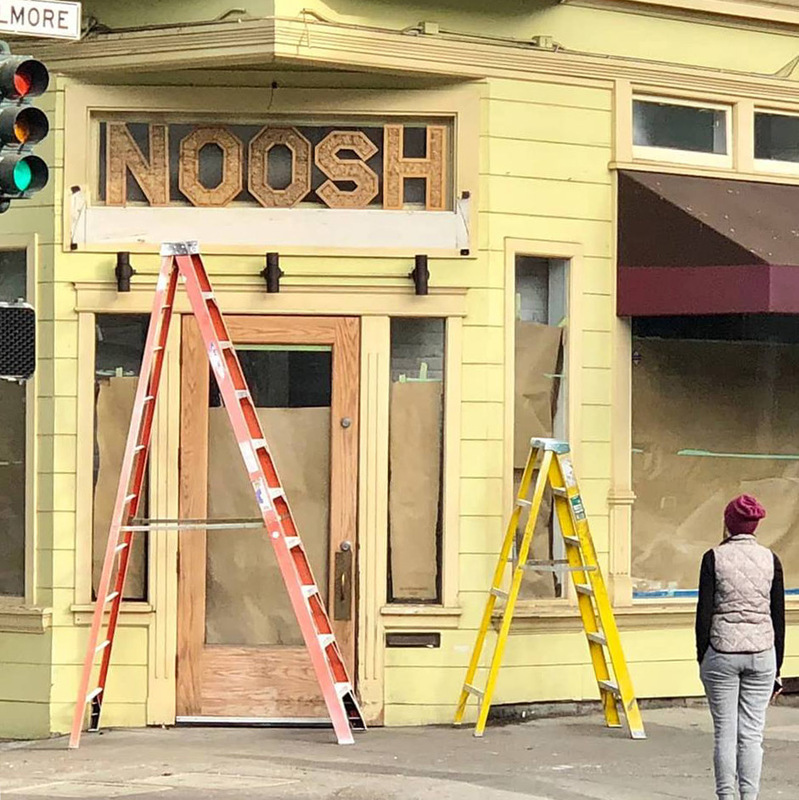 This just in: Noosh is the name of the new restaurant being created on the corner of Fillmore and Pine. 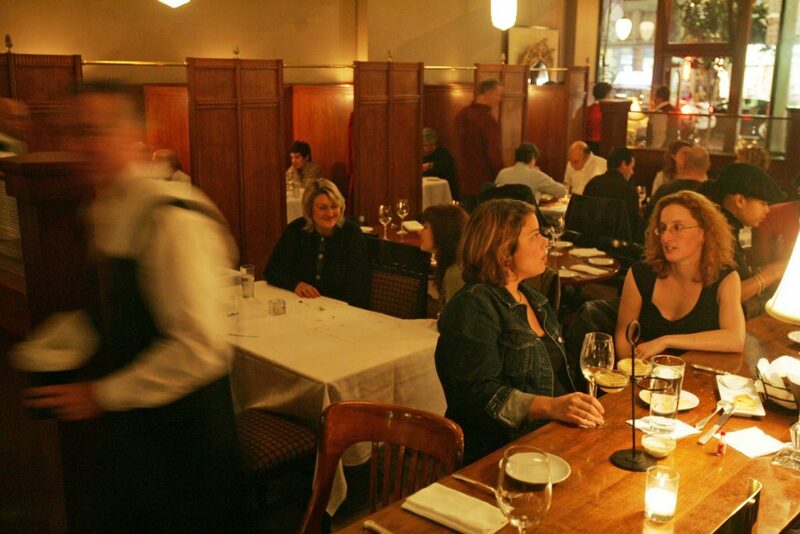 The concept is a fresh take on casual fine dining at reasonable prices. The cuisine: Eastern Mediterranean inspired, California made. The trio have the chops. 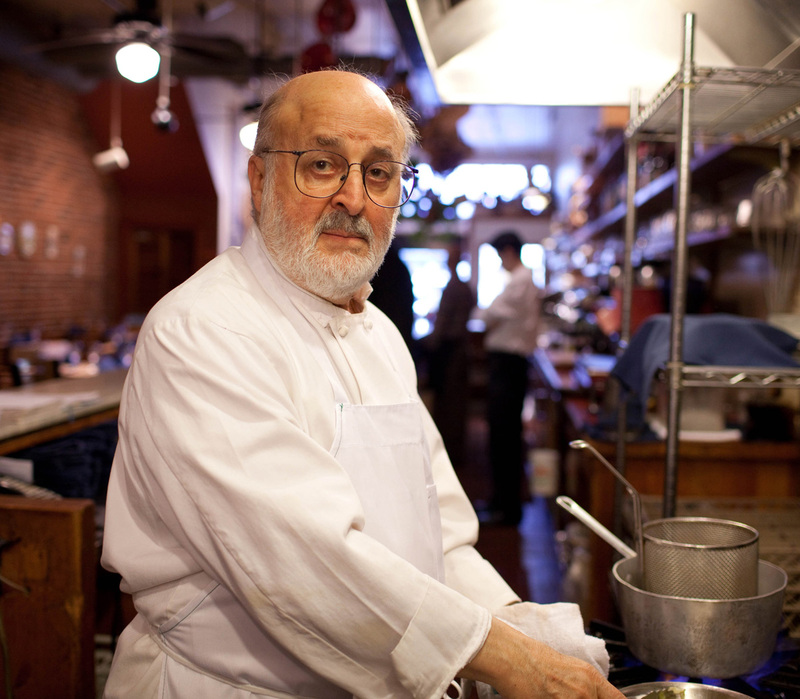 The chefs have cooked in five of the world’s 50 highest rated restaurants. 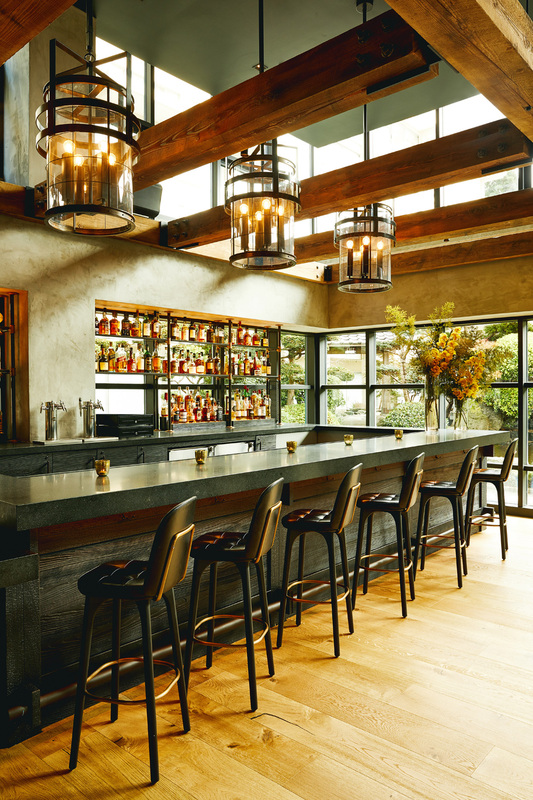 Litz has launched restaurants in Chicago and Mexico and is a founding partner in the tough-to-get-into Lazy Bear in the Mission. 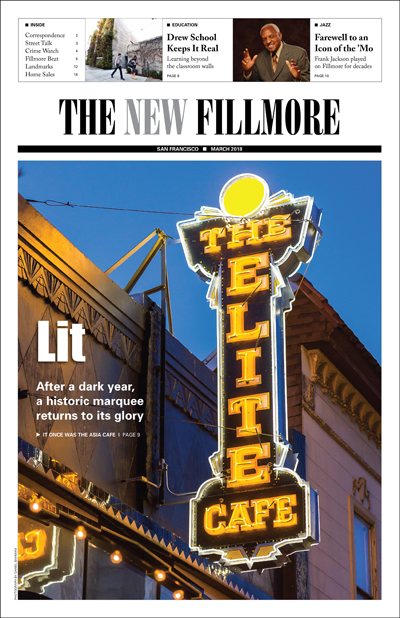 Fillmore residential interior designer Eden Wright has been commissioned to collaborate with the partners on a totally new look for the space. She has an easy commute. The Eden Wright Design studio is just up the stairs above Noosh. Noosh owner John Litz (center) with chefs Sayat and Laura Ozyilmax. In a city of grand, gilded, pricey hotels, the 225-room Hotel Kabuki at 1625 Post Street in Japantown is a serene temple of hospitality, owned by a powerhouse Wall Street investment fund that has quietly spent $32 million re-imagining the hotel. The Kabuki’s low profile is about to change. Wall Street’s muscular Blackstone Group emptied the vault on design and details in the long makeover. Blackstone doubled the lobby ceiling height to 19 feet, added 13,000 square feet of meeting space to entice business travelers and the conference crowd, and created outdoor Japanese gardens, ponds and a lounge. The rooms are roomy. A 3,000-square-foot lavishly equipped fitness center, which includes a 400-square-foot yoga studio, is exclusively for guests and without charge. Drinks in the spacious, just-opened bar and lobby lounge have the same creativity and Japanese authenticity in the glass — and are on a libational par — with what’s poured in Tokyo’s most stylish and priciest watering holes. 4 to 6 p.m. happy hour at $7, almost half the normal $13 tariff. The Nikka G&T is a refreshing twist on the English classic cooler, using imported Japan-distilled Nikka Coffey gin and Suze, a Japanese take on a French fruit liqueur and dandelion tonic. The Natsu Soda mixes vodka, sake and a watermelon flavor. Madame Chou mates tequila with pea flower tea. Imaginative tea and “luxury” cocktails, a sheet of sakes and some 20 Japanese whiskeys float above the $20 range. 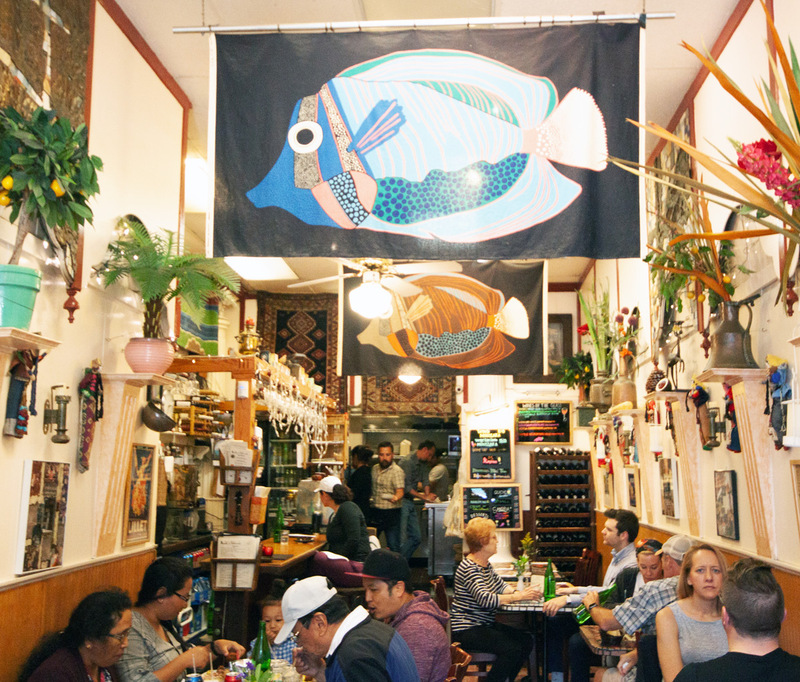 Plus, there’s a list of beguiling bar bites. A destination restaurant is in the works, being created by what’s said to be a big name San Francisco chef. The now-shuttered space at 3060 Fillmore and Filbert was formerly home of Real Food Co.
A BIG CROWD of neighbors showed up on January 24 to preview plans to bring a Shake Shack burger joint to the former corner home of Real Food Co. at Fillmore and Filbert. But most said they prefer another grocery store in that location. None of the neighbors seemed to have a good word for Shake Shack, the hot burger chain headed by New York restaurateur Danny Meyer that is drawing long lines of fans to many of its 160-plus locations. Shake Shack is expanding into Palo Alto and Marin, and is looking for a San Francisco location. Rumble Fitness, a boxing gym, would share the space. Despite the demand, no one suggested there is much hope for a grocery store in the former corner garage, built in 1915, which is small and has limited parking. 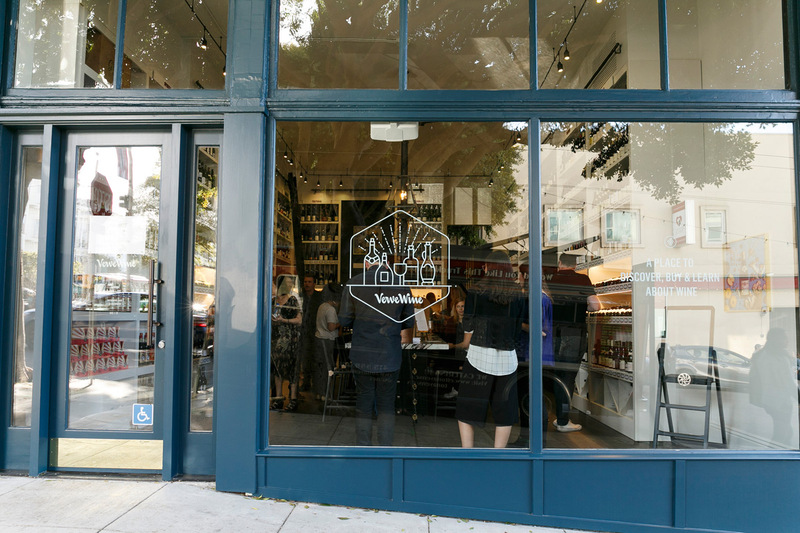 Neighbors got excited when Bi-Rite Market was rumored to be mulling a store there — incorrectly, as it turned out. The property owners say they have been able to find no other grocers who are interested, either. “This is not what the Cow Hollow-Marina neighborhood needs,” resident Emily Scott said of the Shake Shack-Rumble combo, circulating a list of a dozen nearby places serving burgers and nearly three dozen fitness options. “What we do need is a grocery store,” Scott said.